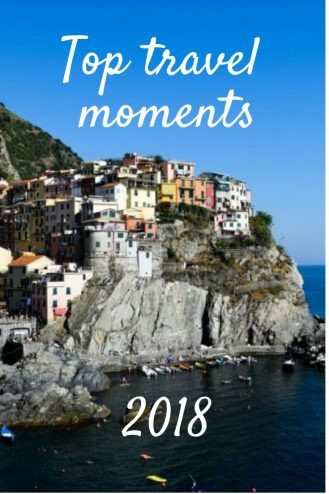 We did not make as many trips in 2018 as the year before, but the ones we did were all the more memorable. Here are some of the highlights from this year’s trips. A visit to the five stunning villages of Cinque Terre in Italy had been a dream of mine for many years. Since it was way too hot to go hiking, we settled for a visit to Vernazza and Manarola. The first village, Vernazza, is often described as one of the most beautiful villages in Italy. There is a small beach in the port of Vernazza where you can swim or just cool off with a gelato in the shade from the nearby pastel coloured buildings. Down by the pier is also a nice spot for swimming and even a few cliffs for a bit of cliff jumping. 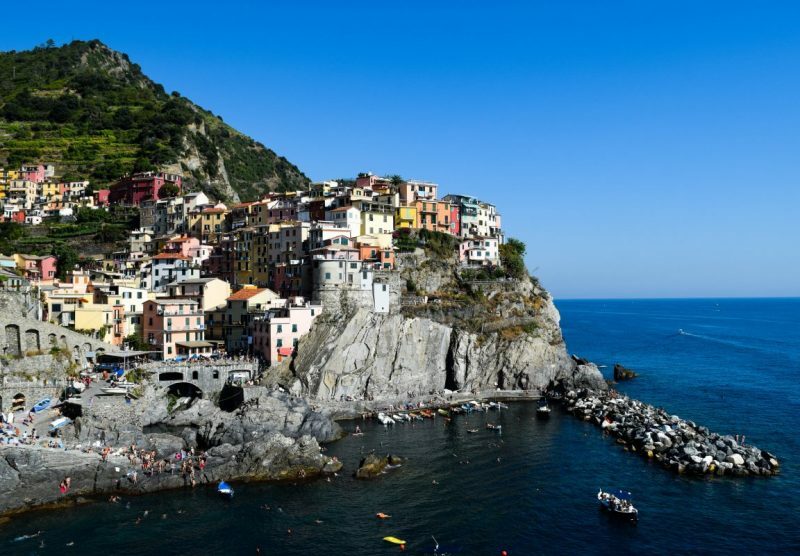 Manarola is an incredibly charming town with picturesque multicoloured houses facing the sea. It has a tiny piazza and narrow streets where they keep some of their small boats when they are not being used. Manarola doesn’t have a beach but swimming is possible from the cliffs down in the port. If you climb the trails leading up to the Manarola scenic viewpoint near the cemetary, you will have an incredible view of Manarola. Read more about spending a day in Cinque Terre. 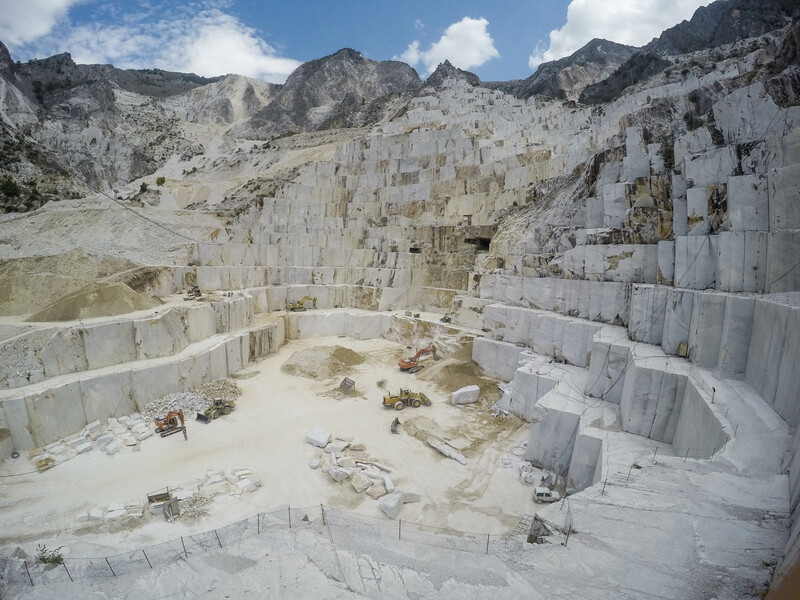 During our visit in Italy I took a short trip to the city of Carrara and got a guided tour of the spectacular marble quarries. I joined a German family that happend to meet a local worker who offered to show us around. Luciano, a proud man from the town, had worked here his entire life. His father had worked here and he had five sons, who all worked in the quarries. Luciano showed us around the Fantiscritti Quarries in the heart of Carrara and it was nothing short of amazing. It is an impressive sight to see the quarrymen eat their way into the mountain. The large blocks of marble cut from the ground are called “bancata”. A bancata is a huge block that is split into smaller blocks with diamond chains and then are loaded onto trucks that transport them down the mountain to the harbour of Carrara. I was really happy to have been able to see these quarries. They are truly amazing and you can feel history here and wonder what it looked like during the time that the Tuscan quarries at Carrara supplied the marble for Michelangelo’s David statue. The second major trip during 2018 was to St Petersburg and Anna Maria Island in Florida. I studied one semester in St Pete but haven’t been back since 1993, so it was really great to come back and also visit old friends. One of the highlights from this trip was to go on a mural tour in Downtown Historic District, an area in central St Pete, with cool restaurants, bars, shops and galleries. Located around Central Avenue, this area is the home of hipster ice cream shops, micro breweries, glass blowers and crafts shops. This is also a great place to discover some really cool murals, especially round the 600 block. 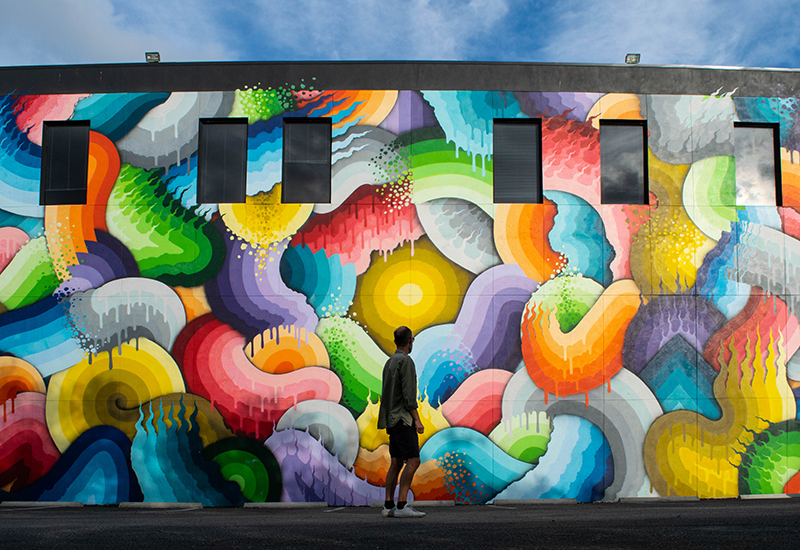 See 14 inspiring graffiti murals in this blog post. The final trip of 2018 was a two week vacation to Sri Lanka over Christmas and New Year’s Eve. 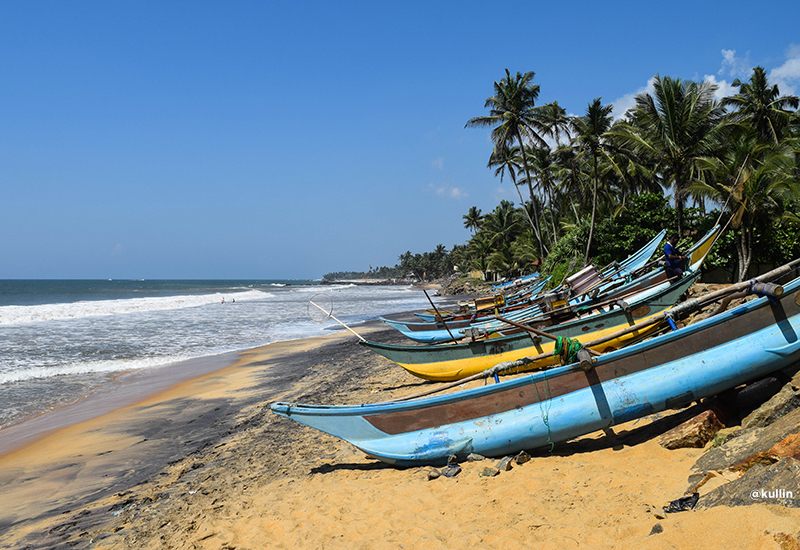 We spent a week in Gintota, which is a small beach north of the town of Galle. 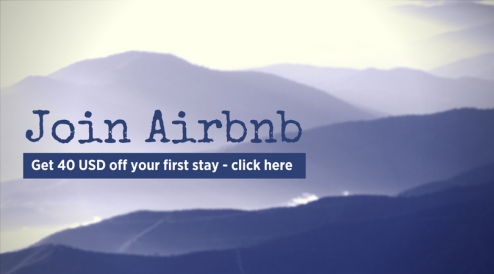 We had rented a large house right on the beach and we had a great time. There were not many tourists on this beach and at times you could be entirely alone here. It was great fun to play in the huge waves and you could rent a surf board or take surfing classes. It was just as cozy here as we had hoped for. The weather was just perfect, about 28 degrees both in the water and in the air. Local fishermen kept their boats on the beach and we saw them several times pull in long nets that they had put out. We helped them pull the nets on to the beach, unfortunately they didn’t catch much fish. Instead, we accidentally caught a turtle (that they quickly released back into the water). Do follow my Instagram account @kullin for more travel photos.